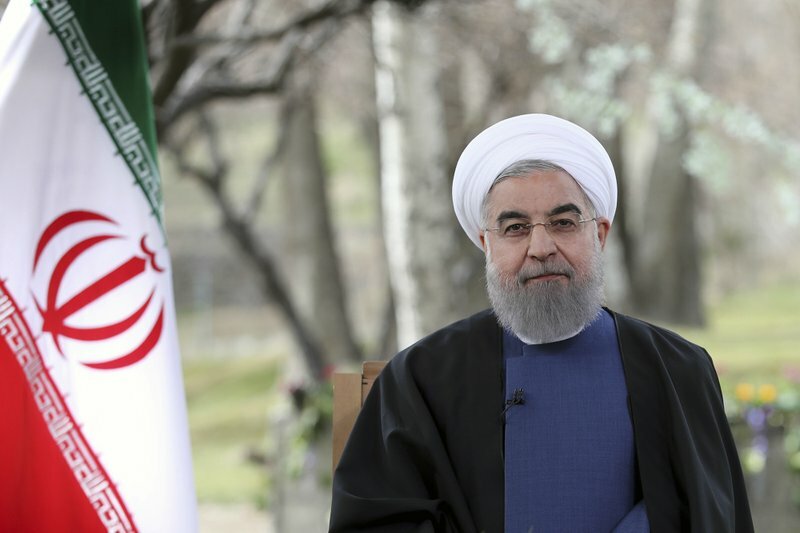 Iran's supreme leader has suggested Monday that the government has fallen short in its efforts to improve the economy as moderate President Hassan Rouhani prepares to campaign for re-election in May. 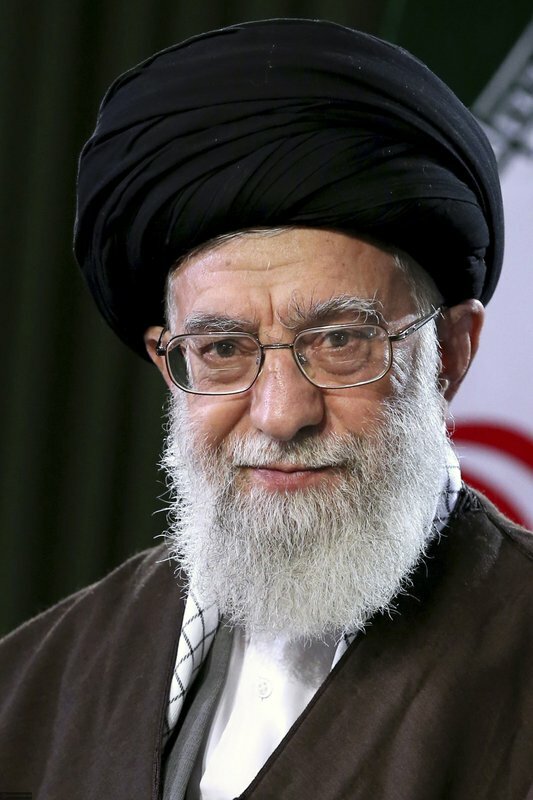 "There is a large gap between what has been carried out, and what the people and what we expect," Ayatollah Ali Khamenei said in a televised address in honor of the Persian New Year, known as Nowruz. 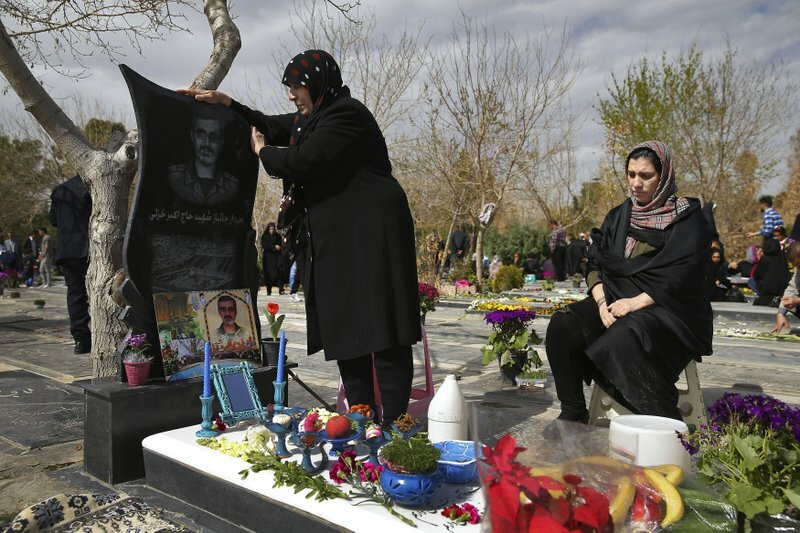 Rouhani was a driving force behind Iran's 2015 nuclear accord with world powers, which lifted international sanctions in return for restrictions on the country's nuclear program, but the effects have yet to trickle down to many Iranians. The supreme leader, who supported the nuclear negotiations but has not weighed in on the accord itself, has the final word on all major policies in Iran. Nowruz is the most important event in the Iranian calendar and is widely celebrated in different forms across the territories of the old Persian empire, including the Balkans, the Black Sea Basin, the Caucasus, Central Asia and the Middle East. 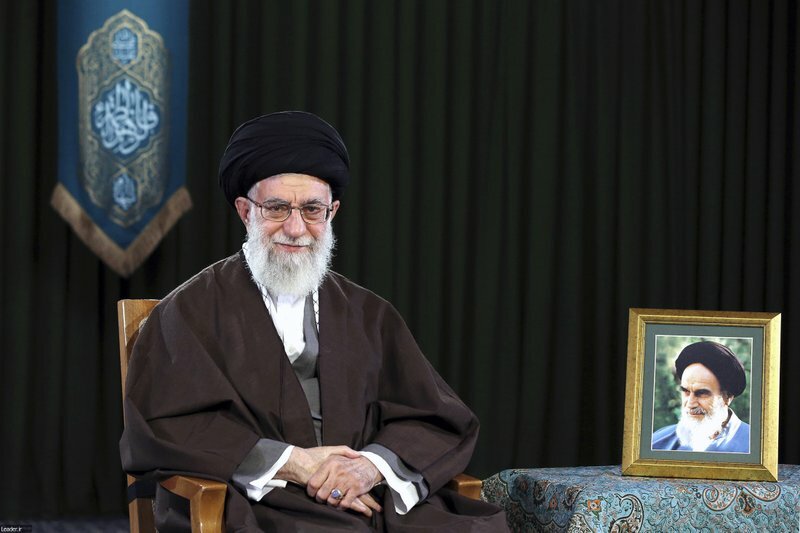 In this picture released by an official website of the office of the Iranian supreme leader on Monday, March 20, 2017, Supreme Leader Ayatollah Ali Khamenei poses for a portrait in a session to deliver his message for the Iranian New Year, Iran. Nowruz, a festival to celebrate the new Persian year starts with the spring. Iranians follow the Persian solar year, and this year, they begin the year 1396. 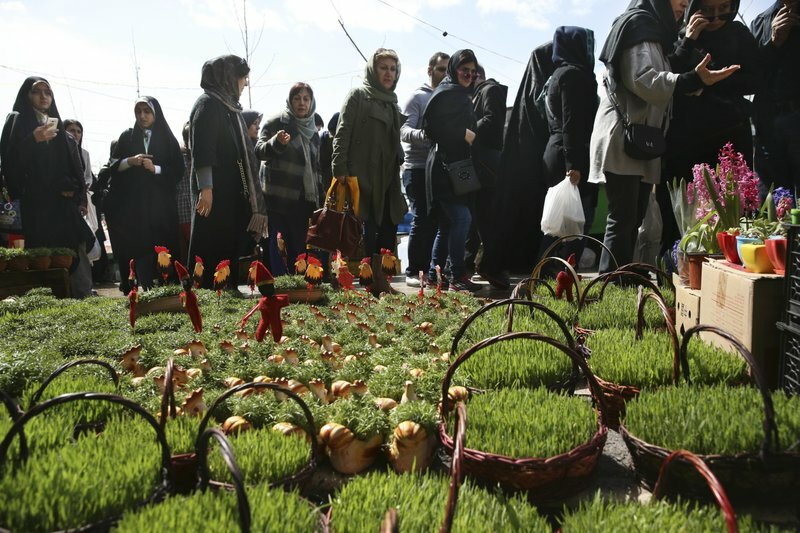 In this picture taken on Saturday, March 18, 2017, photo, Iranians walk through Tajrish traditional bazaar in northern Tehran, Iran, behind baskets of grass shoots, an item of the Iranian New Year, ahead of the New Year, or Nowruz, meaning "New Day." 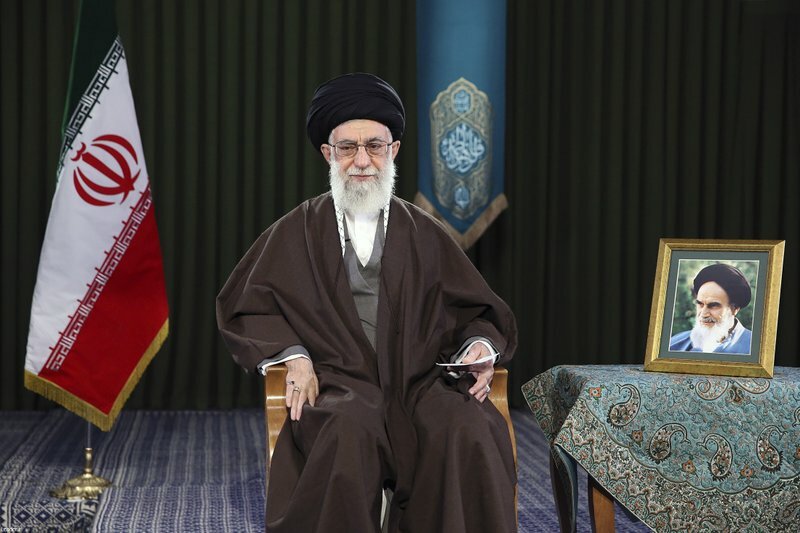 In this picture released by official website of the office of the Iranian supreme leader on Monday, March 20, 2017, Supreme Leader Ayatollah Ali Khamenei sits in a session to deliver his message for the Iranian New Year, or Nowruz, Iran. Nowruz, a festival to celebrate the new Persian year starts with the spring. Iranians follow the Persian solar year, and this year, they begin the year 1396. A portrait of the late revolutionary founder Ayatollah Khomeini is placed at right. In this photo released by official website of the Iranian Presidency on Monday, March 20, 2017, President Hassan Rouhani poses for a portrait in a session to deliver a message for the Iranian New Year, Iran. Nowruz, a festival to celebrate the new Persian year starts with the spring. Iranians follow the Persian solar year, and this year, they begin the year 1396. 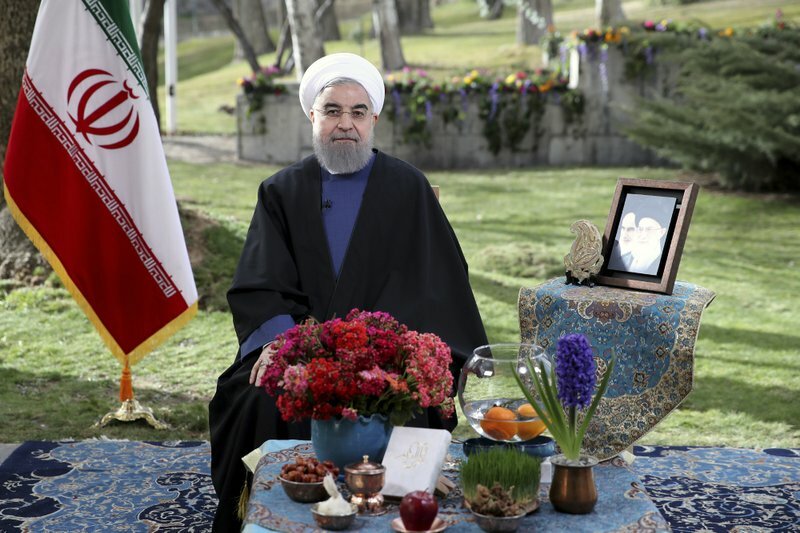 In this photo released by official website of the Iranian Presidency on Monday, March 20, 2017, behind the New Year's table items President Hassan Rouhani poses for a portrait in a session to deliver a message for the Iranian New Year, Iran. Nowruz, a festival to celebrate the new Persian year starts with the spring. Iranians follow the Persian solar year, and this year, they begin the year 1396. 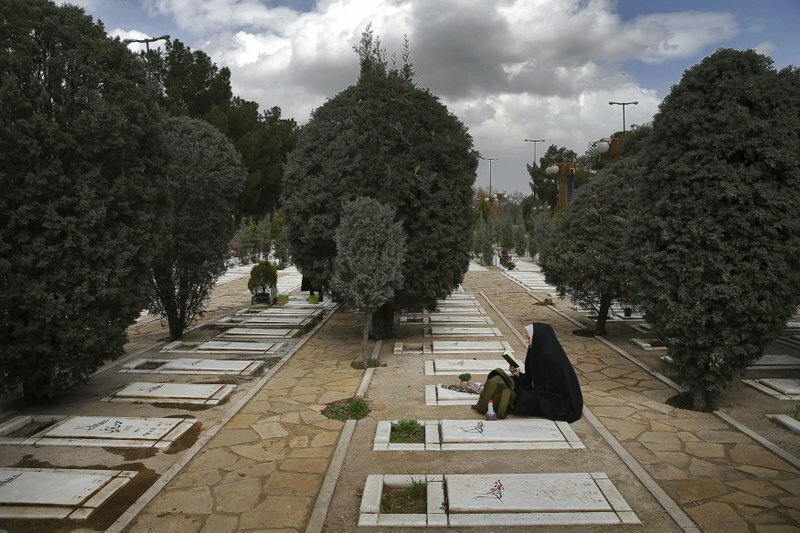 An Iranian woman prays at the graves of unknown soldiers who were killed during 1980-88 Iran-Iraq war, at the Behesht-e-Zahra cemetery just outside Tehran, Iran, Monday, March 20, 2017, on the eve of the Iranian New Year, or Nowruz. Nowruz which means "New Day" in Persian, marks the first day of spring and the beginning of the year on the Iranian calendar, which occurs exactly on the Spring Equinox. 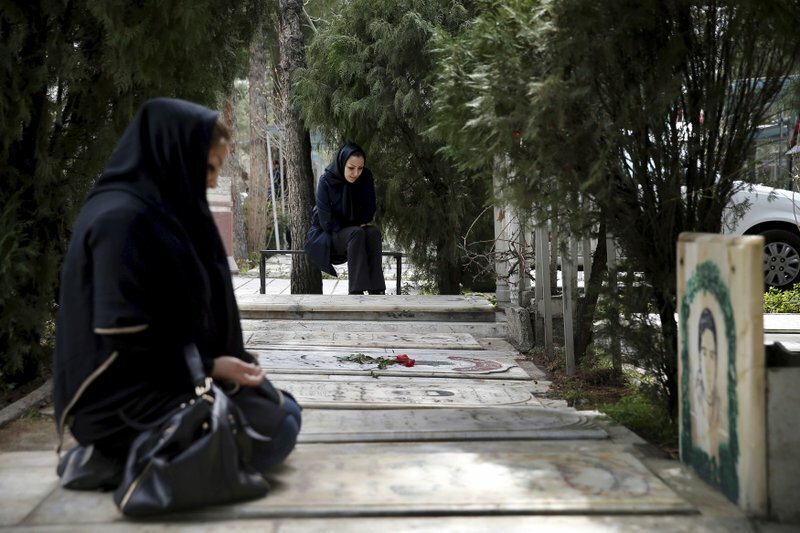 Two Iranian women pray at the graves of soldiers who were killed during 1980-88 Iran-Iraq war, at the Behesht-e-Zahra cemetery just outside Tehran, Iran, Monday, March 20, 2017, on the eve of the Iranian New Year, or Nowruz. Nowruz which means "New Day" in Persian, marks the first day of spring and the beginning of the year on the Iranian calendar, which occurs exactly on the Spring Equinox. 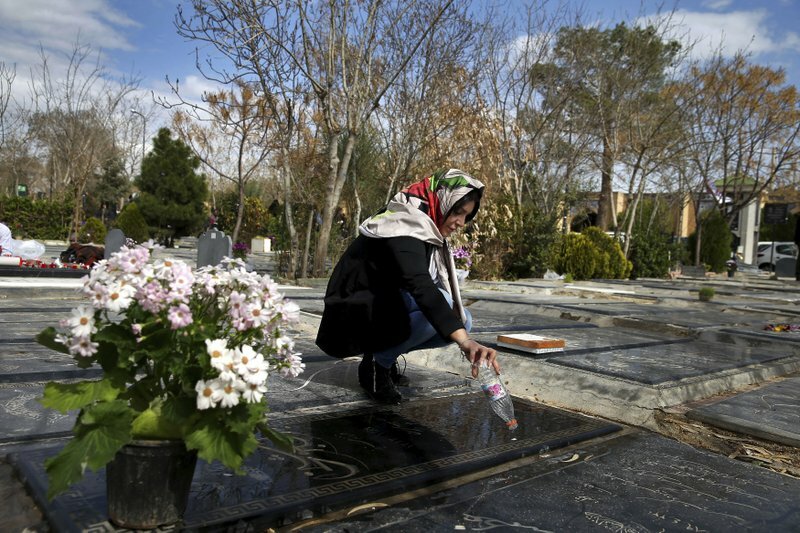 An Iranian woman cleans grave of her mother at the Behesht-e-Zahra cemetery just outside Tehran, Iran, Monday, March 20, 2017, on the eve of the Iranian New Year, or Nowruz. Nowruz which means "New Day" in Persian, marks the first day of spring and the beginning of the year on the Iranian calendar, which occurs exactly on the Spring Equinox.